7 months ago Denise C.
Artikel ini telah diterjemahkan kepada Bahasa Malaysia. 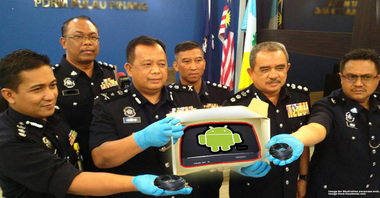 Untuk versi Bahasa Malaysia, klik sini. If you’re frothing at your mouth now and thinking that this doesn’t make sense because they’re the government, they can change things, they make the laws, calm down and hang on tight because we’re about to take you for a ride. 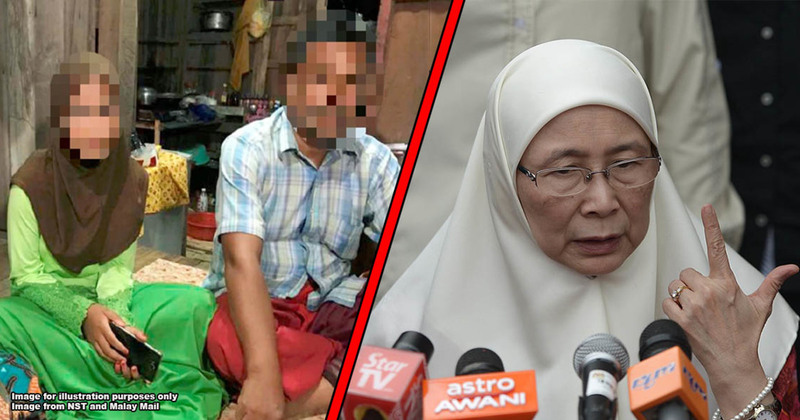 Before we do, we would like to highlight that these two child marriages are slightly different because one involves a Malaysian child, married in Kelantan, with the permission of a Syariah judge while the other involves a Thai child, married in Thailand. Therefore, this article would focus on the child marriage that recently happened in Kelantan as it involved the application of Malaysian laws. Who makes decisions on child marriages? 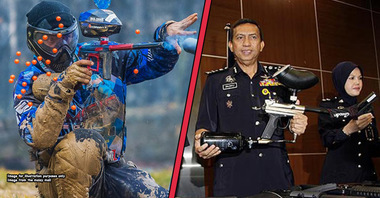 Image from The Malay Mail. We have written an article on the legalities on child marriages and you can read more about it here. 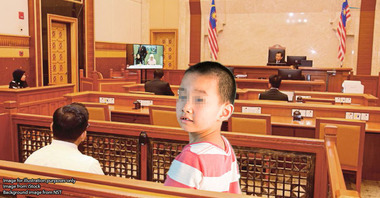 A child in Malaysia is legally defined in the Age of Majority Act 1971 as anyone who is below the age of 18. 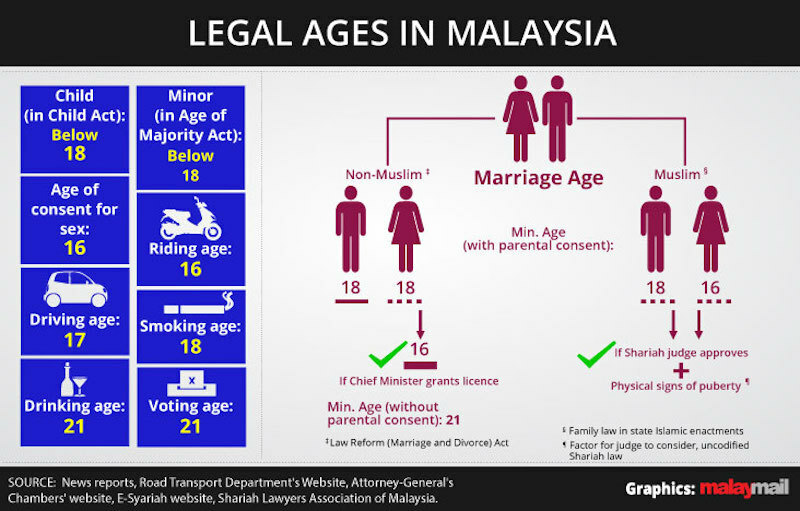 Therefore, to summarise things, child marriages in Malaysia are legal but these children may not be as young as what you’re imagining them to be. It also has to be pointed out that non-Muslims marriages are governed by the civil law while Muslim marriages are governed by Syariah law. For non-Muslims, marriages are governed by the civil law via the Law Reform (Marriage and Divorce) Act 1976 (“LRA 1976”). The law provides that any marriage between or with those who are under 18 years old would be void. However, the exception is that women who are under 18 but above 16, can get married if the Chief Minister agrees to such a marriage. TLDR; women who are between the ages of 16 – 18 can get married if the Chief Minister agrees. This means that the minimum age for non-Muslims to get married is 16. Muslims are governed by each State’s Syariah laws. This means that while non-Muslims have a “set” law throughout Malaysia, Muslims may be subject to differing laws, depending on which State they are in. For example, Islamic law can be found in the Islamic Family Law (Federal Territories) Act 1984 for the Federal Territories of Malaysia but you can also find Syariah law in the Islamic Family Law (State of Penang) Enactment 2004, Administration of Islamic Family Law (Terengganu) Enactment 1985, and the list goes on for all the states in Malaysia. TLDR; males below 18 and females below 16 require a Syariah Judge’s permission to marry. This means that there is technically no minimum age for Muslims to marry. Simplifying it, child marriages in Malaysia can only happen if someone in authority (Chief Minister or Syariah Judge) has given their permission for it to take place. Why can’t the government change the law? The general public opinion is leaning towards the thought of if laws are created by the government, the government can just change the law. We have seen this happening when there was a change from GST to no GST to SST. 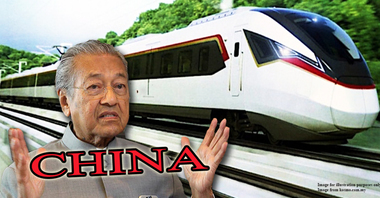 So, why did DPM Wan Azizah say that the government cannot intervene? 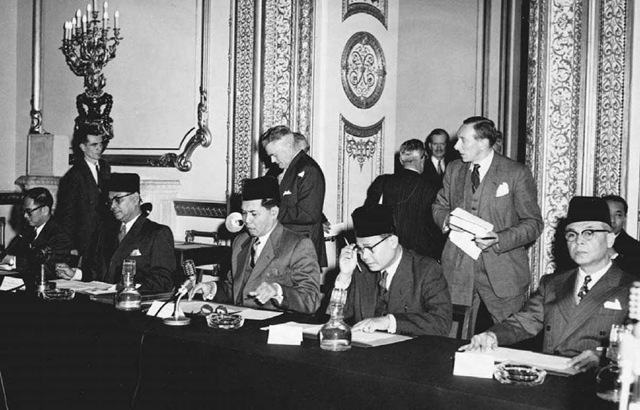 The Federation of Malaya’s Constitutional Conference in London, 1956. No, we’re not saying our Federal Constitution legitimises child marriages. 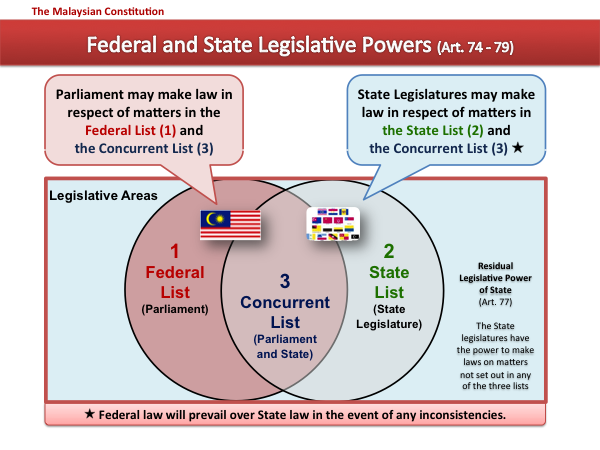 Before we delve deeper into this point, it has to be pointed out that while we may view the government as one entity, the Malaysian government, technically speaking, is divided into the Federal government and the respective State governments. Both the Federal government and all the State governments are allowed to enact laws. 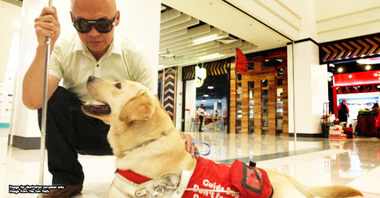 The Federal government enacts law for the entirety of Malaysia and generally speaking, the states follow these laws. Should the State enact a law that conflicts with Federal law, the State law is void. However, there are certain matters in which the State governments are given autonomy to enact their own laws, and these are areas which the Federal government cannot legislate on. For example, the state of Perak may ban Doreamon but Selangor may allow it; no Federal laws exist on this point (that we can find). Another more practical example is how the State of Selangor subsidises water for Selangor but this initiative is not found in any other state. 74. (1) Without prejudice to any power to make laws conferred on it by any other Article, Parliament may make laws with respect to any of the matters enumerated in the Federal List or the Concurrent List (that is to say, the First or Third List set out in the Ninth Schedule). Mumbo jumbo legalese aside, Article 74 tells us that Parliament (ran by the Federal government, so to speak) is allowed to enact law with respect to the matters listed down in the First and Third List of the Ninth Schedule while the State governments may enact law with respect to the matters listed down in the Second List of the Ninth Schedule. This all points to one direction – a trip to the Ninth Schedule. Long story short on the whole distribution of legislative power and all that is this – Parliament (Federal government) cannot make laws which fall under the purview of the State because the Constitution says so and the Constitution is meant to be the supreme law of the land. “Parliament cannot make law that is exclusively within the jurisdiction of the State. It is up to each State has to amend their laws. This is why DPM Wan Azizah was not wrong in saying that Malaysians similarly have to abide by State regulations; the nuances behind this issue on child marriage runs deep and is a blend of many overlapping considerations. These guys are swinging into action. Image from NST. The Sultan of Selangor has announced that he gives his support to increase the marrying age for Muslims in Selangor to 18 years old. This is pretty important because Sultans are the heads of Islam in their respective States and their vote would go a long way in encouraging dialogue on child marriage and potentially changing their State’s laws on it. Aside from Selangor, the Sarawak State government is also looking into amending their customary laws in order to prevent child marriages. On the flip side, Sabah is looking into proposals that support lowering the marrying age to 14 years old in order to prioritise Islamic views on child marriages. 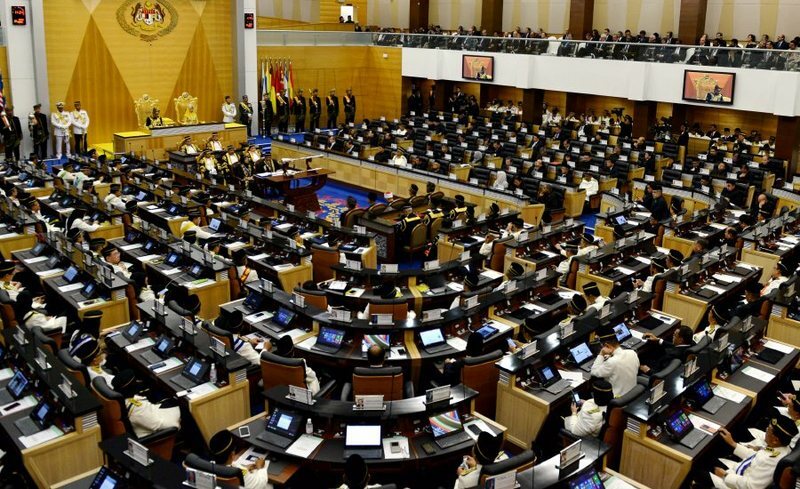 The Federal Government are approaching the Malaysian Islamic Development Department (JAKIM) and the Chief Ministers of each State in order to propose and garner support for increasing the marrying age for Muslims. If there’s one good thing that came out of the two recent child marriage controversies, it’s that it’s forcing both the Federal government and State governments to review their positions on this matter and take into account the public’s opinion on it. As history has always shown, the law changes to match current day sentiments and opinions. The best example of this would be the upcoming ban on the use of plastic straws due to public sentiments. However, as DPM Wan Azizah said, and as you now understand, the matter is not that simple.